Dr. Sameer Al-Arrayedh is a fellow of the Royal College of Physicians of Ireland, a fellow of the American College of physician, USA and a fellow of the American Society of Nephrology (ASN), USA. Dr. Sameer Al-Arrayedh worked in Salmaniya Medical Complex for 33 years and worked as a Senior Consultant Nephrologist for 22 years. 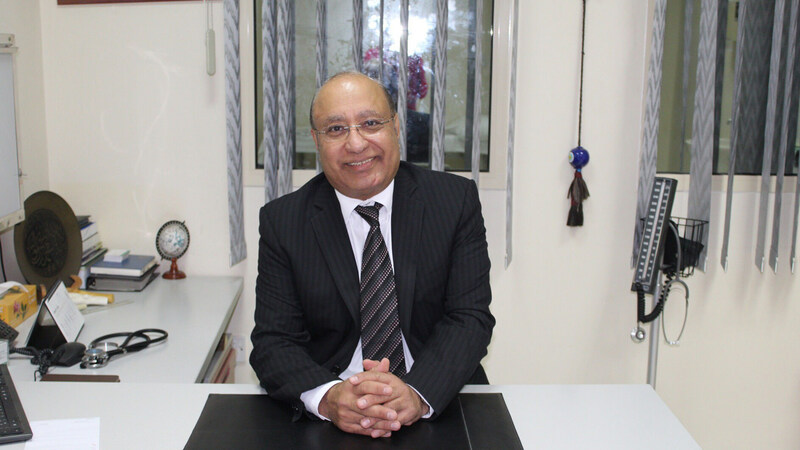 Dr. Sameer Al-Arrayedh joined Ibn Al-Nafees Hospital as a consultant Nephrologist in 2001.